Take a Tequila & Mezcal Adventure! What happens when two tequila lovers happen to get together and taste tequila? Of course they’re going to talk about it! Here’s what happened when M.A. “Mike” Morales and Alexander Perez got together all those many years ago. Alex and Mike decided to podcast their tastings. When video production became a possibility, they moved Sipping off the Cuff to video. They chose to keep it simple. Share their tasting experience through an honest discussion. Sometimes they offer mixing suggestions for tequilas that may be better for mixing than sipping. Sometimes they disagree on whether a spirit is a good one or not. Whatever the case, they share it with you openly and honestly and never accept pay-for-play. Alex Perez and Mike Morales announce their new series of tequila discussions – we don’t rate tequila but we will tell you all about every one we taste! Look for new episodes coming in 2013! 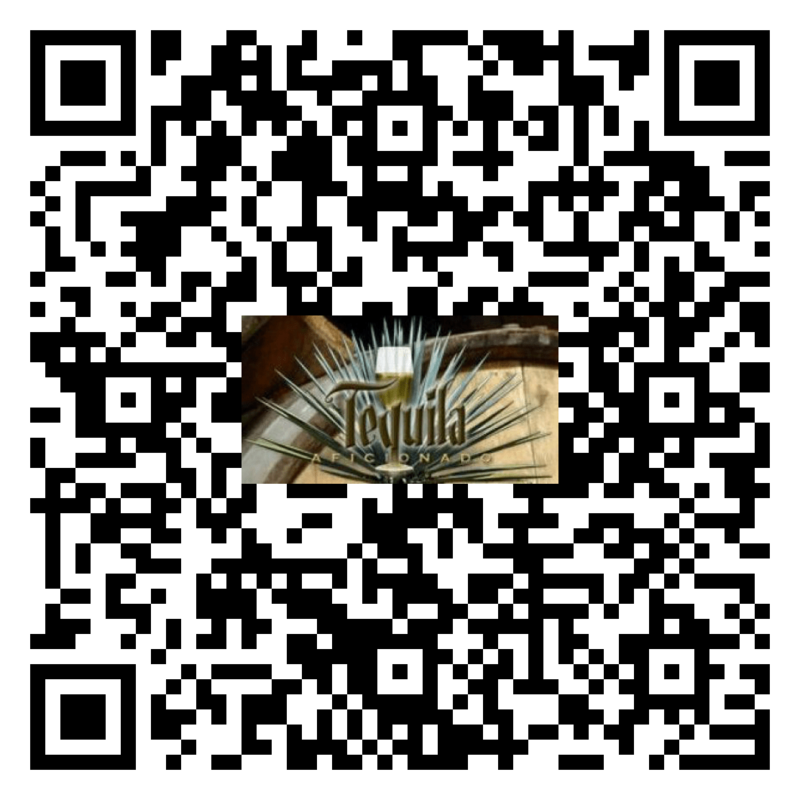 Subscribe to the Tequila Aficionado newsletter here! Sipping off the Cuff(tm) began as an audio podcast in 2006 and is Tequila Aficionado’s first and longest running tequila review program. Sipping off the Cuff is broadcast every Friday (and occasionally Tuesdays) on YouTube and Tequila Aficionado. If you are a Tequila, Mezcal or Sotol brand owner or representative and would like your product(s) reviewed on an upcoming episode of Sipping off the Cuff, please contact Mike@TequilaAficionado.com. Catch more of Tequila Aficionado on YouTube HERE. What If There Were No Duty Free Tequila?